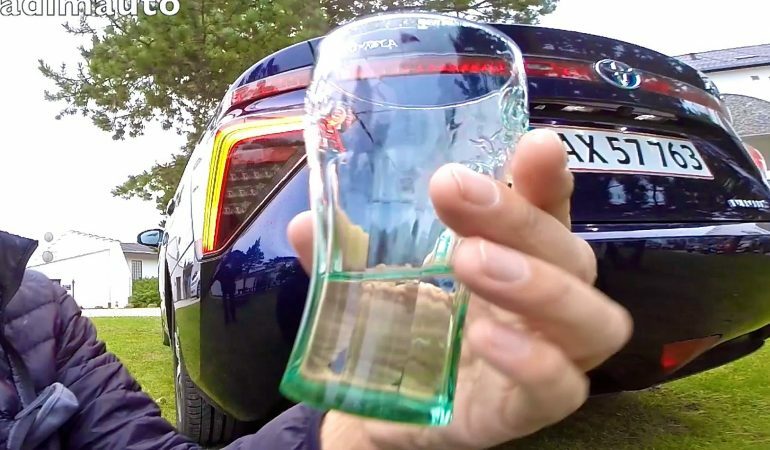 Vadim Ovsiankin – automotive journalist drinks a water from Toyota Mirai FCV’s Exhaust. 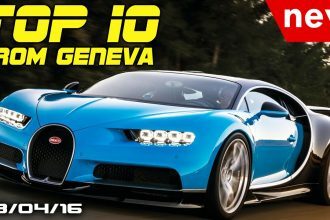 As is known, cars that work on the driving energy of hydrogen cells discharged into the environment a water, which according to the manufacturer’s declared as completely clean. 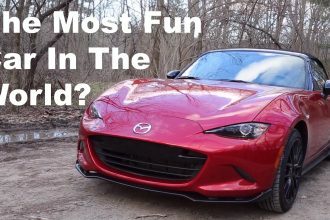 Witness This Amazing Compilation Of Adrenaline Pumping Jumps!